Perth's overall housing market is currently reeling from the housing downturn, but there are suburbs in the area that remain in demand. 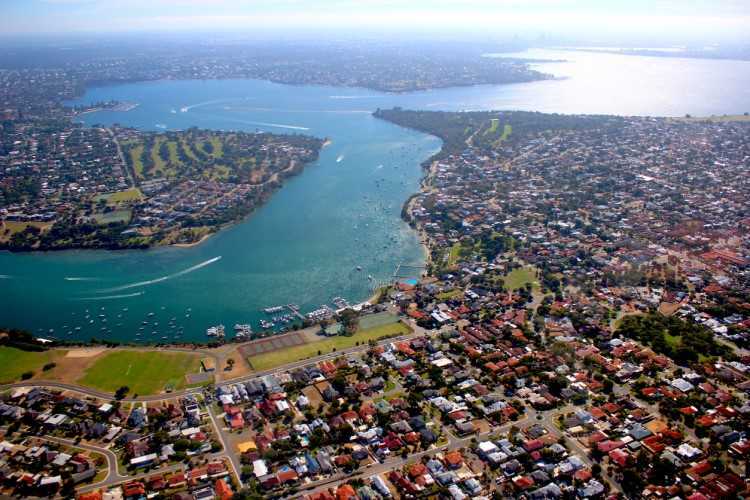 Real Estate Institute of Western Australia (REIWA) president Damian Collins said a number of suburbs defied the state's overall housing moderation and recorded significant median price growth over the past year. Brabham was one of Perth’s bright spots, witnessing a whopping 31.8% growth in median home price from $305,000 to $402,000. Brabham topped the list of 10 Perth suburbs with the highest price growth, and it is the only suburb with a median house price below the overall Perth market median. Madora Bay came second, recording a 28.7% increase in median prices to $560,000. "However, caution should be exercised in translating these figures to the values of the properties in these areas. 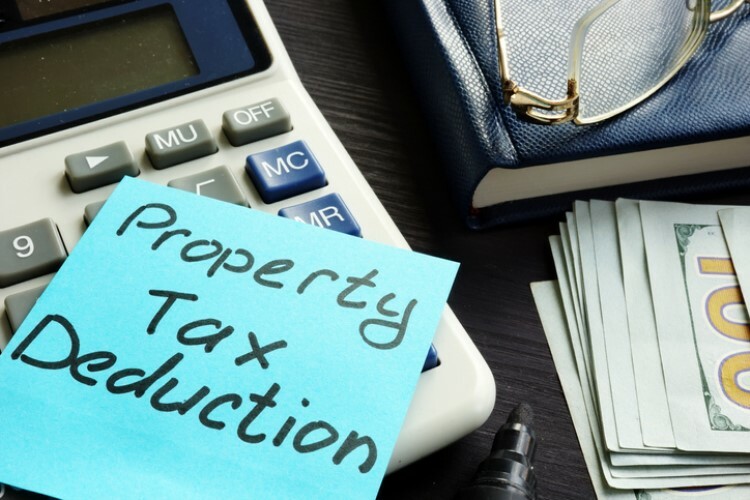 Suburbs with newer stock can see changes in median prices that are out of step with the underlying individual property values," Collins said. Seven of the 10 suburbs had median house prices above $800,000, with four suburbs having properties with median price tags of over $1m. 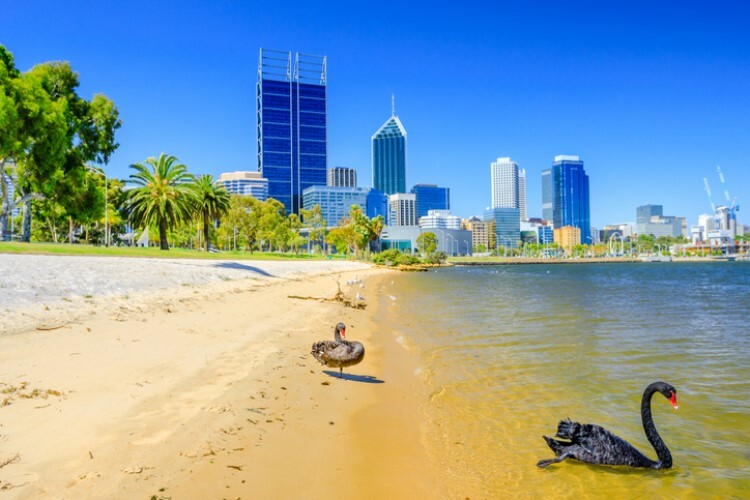 “While sales volumes in the lower-priced end of the Perth market remain soft, activity in the $800,000-plus price range has strengthened, which has created increased demand among buyers and contributed to the improvement in median house price," Collins said. According to REIWA's observations, Perth suburbs with a median home price above $800,000 recorded faster average selling times than the overall state. For instance, while it would take an average of 69 days to sell a house in Perth, properties in Kensington stay on the market for an average of 41 days. "Increased demand in Perth’s luxury market is creating more competition between buyers, resulting in quicker selling times and higher sale prices. This data shows that homeowners in these aspirational suburbs who are thinking of selling are well placed to secure a sale at a favourable price," Collin said. The table below shows the 10 highest price growth suburbs in Perth and their corresponding median house price and annual growth.